We made it through another year, and although 2018 had its ups and downs, one thing it had for certain was a whole lot of #BlackGirlMagic. Let’s take a look back at some of 2018’s most iconic Black girl magic moments. In 2016, Ava DuVernay made history as the first Black woman to direct a film nominated for a best picture Oscar for "Selma”. In 2018, DuVernay stepped it up another notch by becoming the first Black female director to cross the $100 million mark domestically with "A Wrinkle in Time." Nike may have said it best — “You can take the superhero out of her costume, but you can never take away her superpowers.” Serena Williams showed up and showed out at the 2018 French Open one month after the difficult delivery of her daughter, Alexis, in a Black Panther inspired full-length catsuit dedicated to “all the moms out there that had a tough pregnancy.” While we all lived for it, the French Tennis Federation wasn’t having it and banned the catsuit from being worn again (a decision that was overturned later in the year). But guess what? We’re still celebrating this iconic ensemble and the living legend and GOAT that filled it out like no other. Speaking of GOATS, Simone Biles is undoubtedly the athlete of the year — DON’T @ ME. 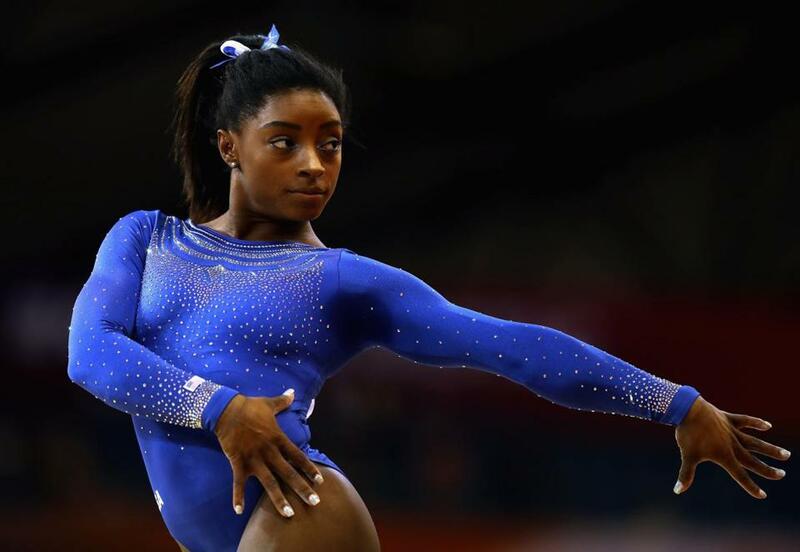 At the U.S. Classic in July, Biles won the all-around competition and gold medals on the floor and balance beam. In August, she followed up by winning her fifth national championship, swept all the events and became the first to do so since Dominique Dawes 24 years ago. Three months later, at the World Championship in Qatar, Biles racked up another four gold medals, and six in total while passing a kidney stone. You know, light work. Did we mention she also had a virtually impossible to replicate vault named after her, too? GOAT. And we couldn’t be more proud. She fought until the bitter end, and refused to concede until every vote was counted, almost triggering what would have been a runoff in December. 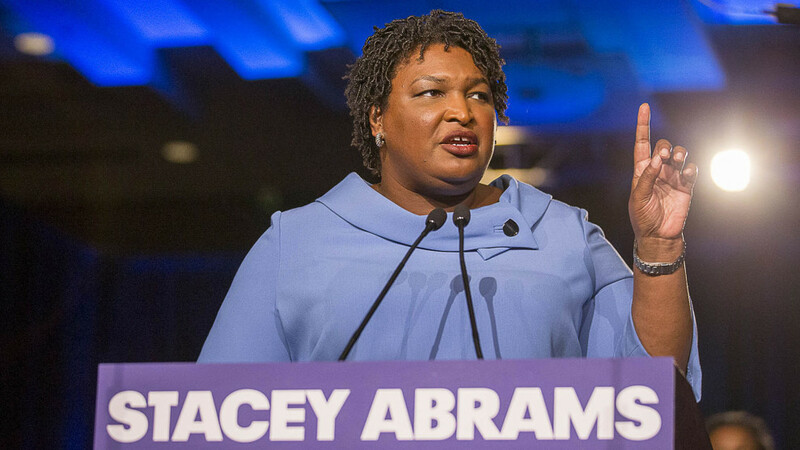 Abrams ran a campaign that modern day Georgia had never seen before, and even though it ended in defeat, her strides will not soon be forgotten. Our forever First Lady, Michelle Obama, released her memoir Becoming in November, and it quickly became a best seller, shattering the year’s sales records with ease. Just 15 days after publication, it was already the best selling book of 2018 and has sold over 3 million copies to date. Tickets to her book tour have been selling out around the country, and did we mention those thigh high Balenciaga glitter boots? Our First Lady was also named 2018’s Most Admired Woman in America, and we can’t think of a more appropriate way to close out the year. Meghan Markle married Prince Harry and became the Dutchess of Sussex in May, and made history in more ways than one. 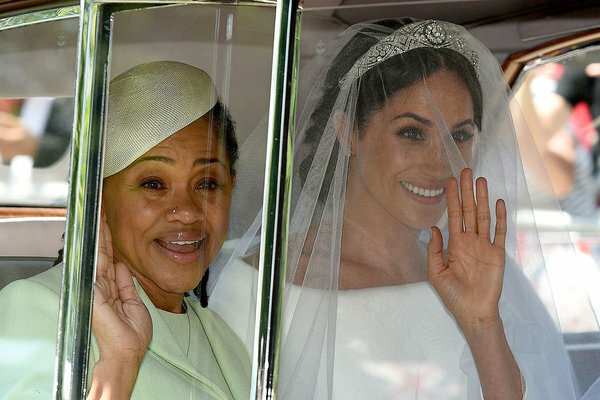 On the day of the Royal Wedding, Markle arrived at St. George’s Chapel with her dreadlock and nose ring wearing black mother, Doria Ragland, and we all fell in love. In her former lifestyle blog, Meghan described her as “Dreadlocks. Nose ring. Yoga instructor. Social worker. Free spirit. Lover of potato chips & lemon tarts. And if the DJ cues Al Green’s soul classic ‘Call Me,’ just forget it. She will swivel her hips into the sweetest little dance you’ve ever seen, swaying her head and snapping her fingers to the beat like she’s been dancing since the womb. And you will smile. You won’t be able to help it. You will look at her and you will feel joy.” And that we did. Beyoncé Giselle Knowles-Carter had all of us up in the wee hours of the night watching her tear the house down at #Beychella, formerly known as Coachella, and we were happy to do so. Beychella was blackity-black-black, and made no apologies for it. Sis sang the Black National Anthem and held a probate in the middle of the desert. What did we do to deserve to witness such greatness? Beyoncé was the first Black woman to headline the festival, and her performance was named one of Forbes’ moments that defined pop culture in 2018 and also Vogue’s best moments in music in 2018. Long live the Queen. What were your favorite #BlackGirlMagic moments of 2018? Keep the list going with a comment below!